“Energy Self-Defense for Women” in Estonian for sale now !!! 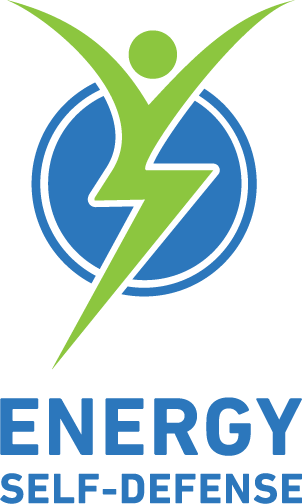 “Energy Self-Defense for Young Adults” and “The Little Energy Guide 1” were the first two Energy Self-Defense guides that were translated into Japanese and published as a 2-in-1 book. 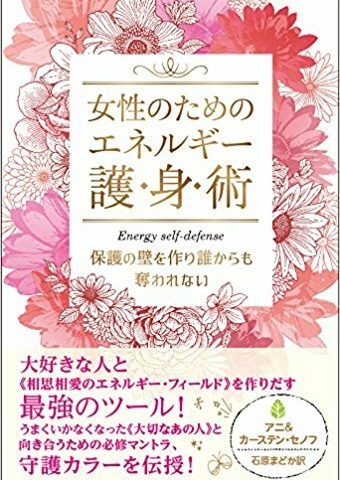 Now it’s “Energy Self-Defense for Women” and “Energy Self-Defense for Love Couples”‘s turn to be published as a 2-in-1 book in Japanese, where our female Japanese readers have a possibility of learning how to protect and balance their personal energy as well as the energy in their relationship. Buy the book at Amazon.co.jp.